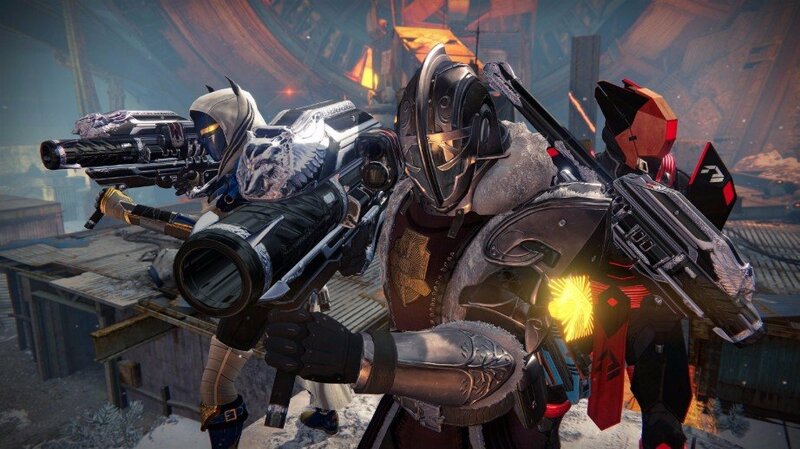 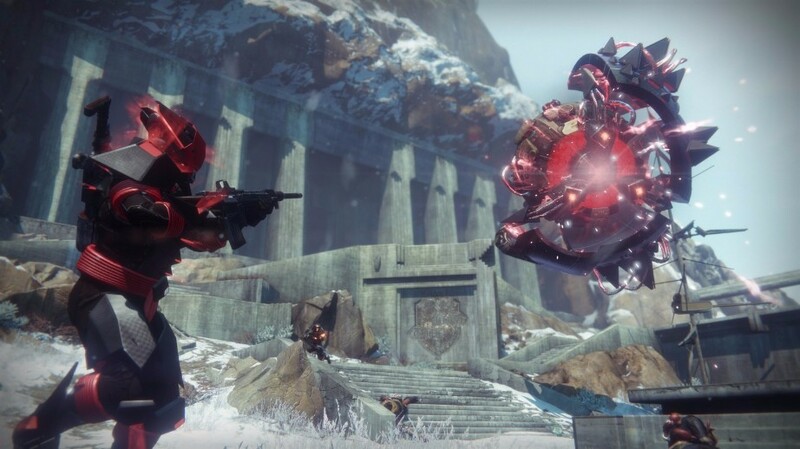 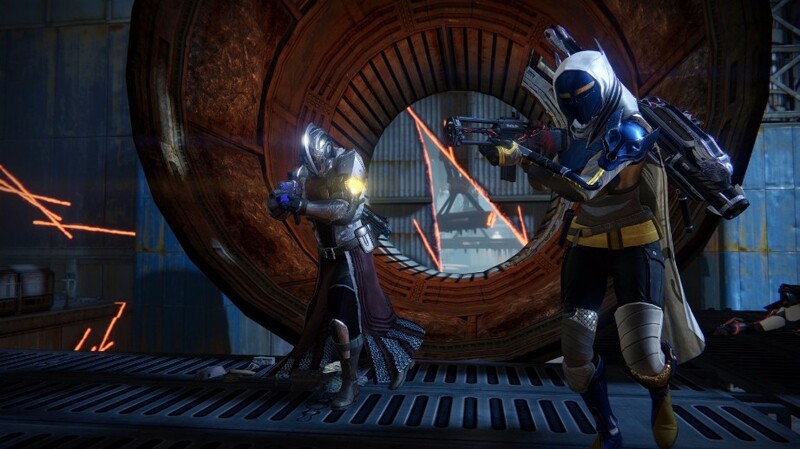 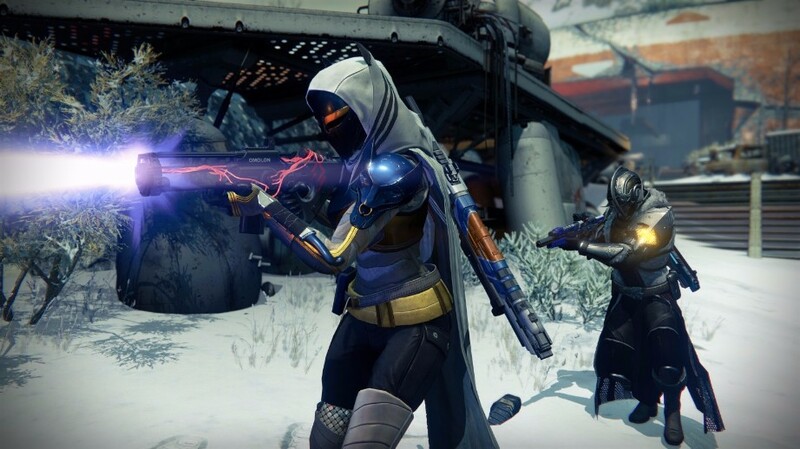 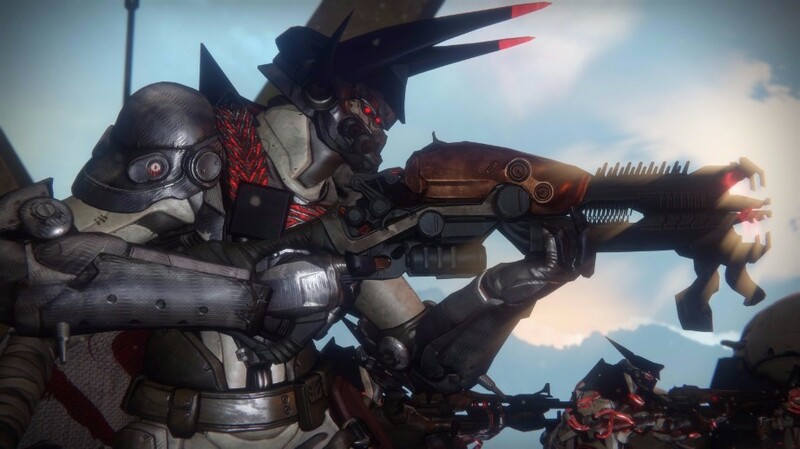 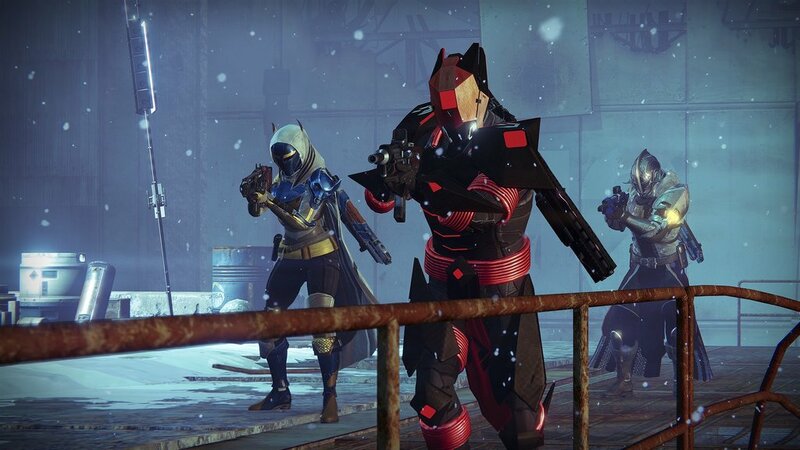 Buckle up, Guardians, Destiny‘s Iron Banner event is all set to return next week, though not as you know it. 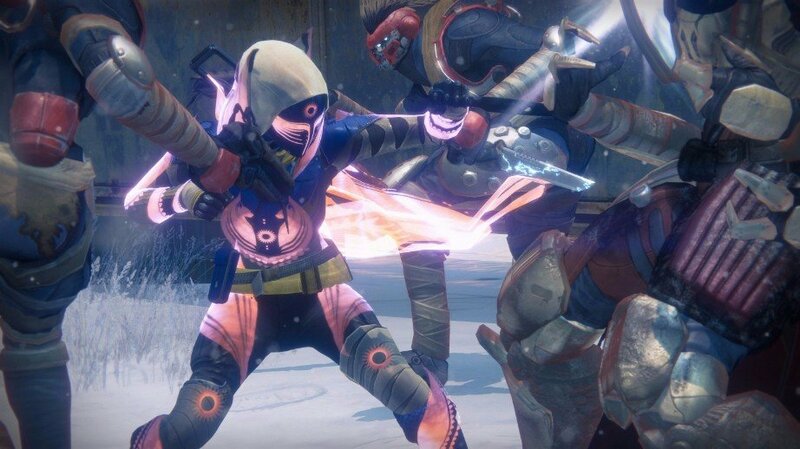 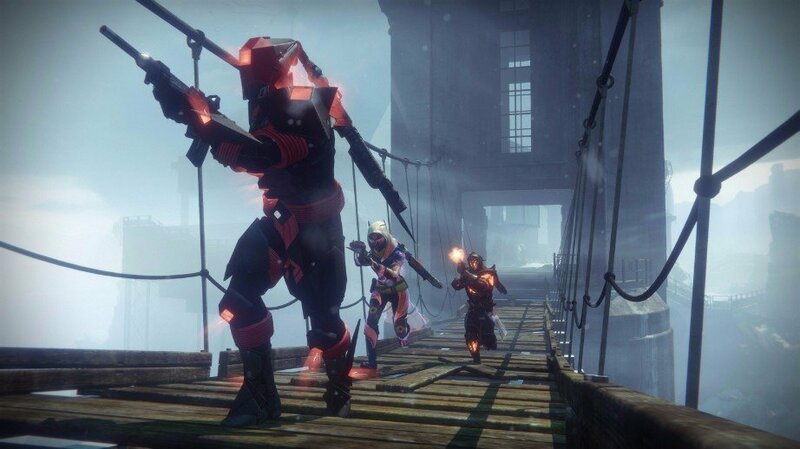 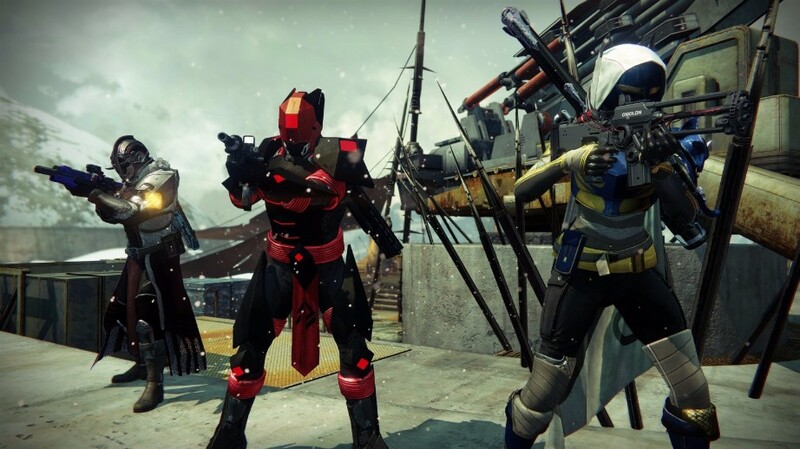 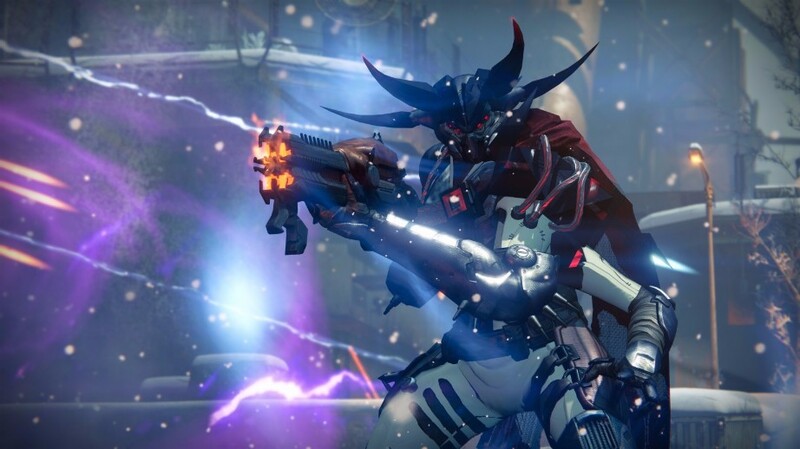 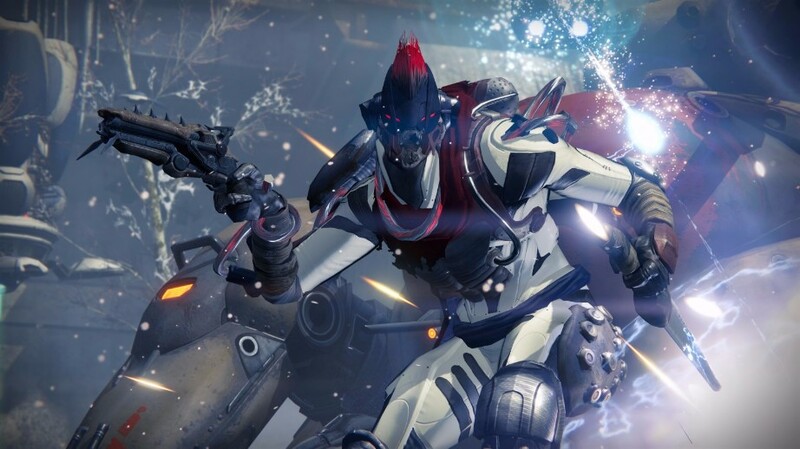 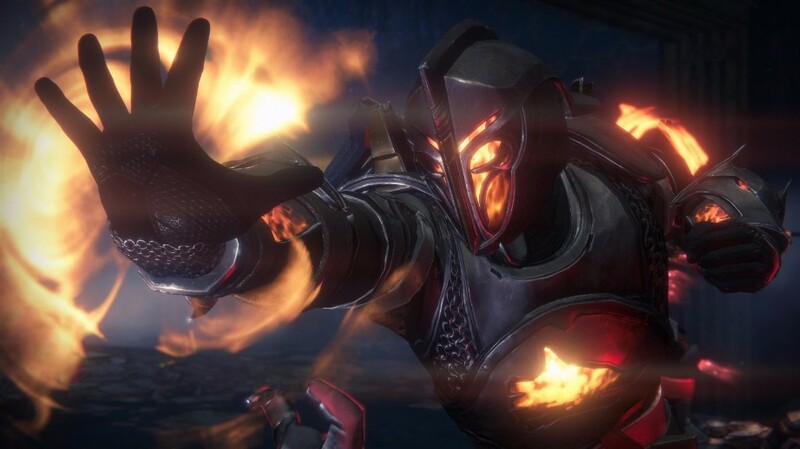 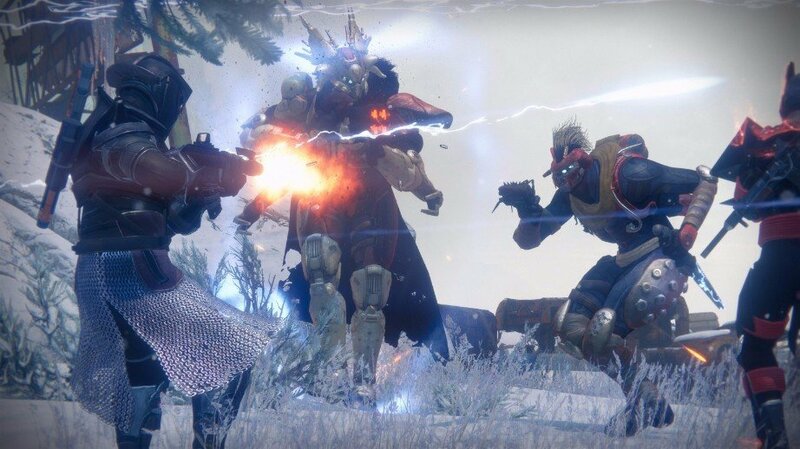 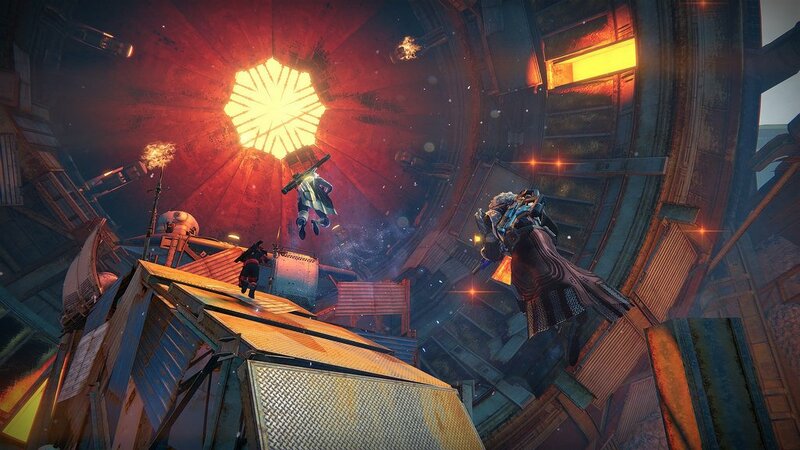 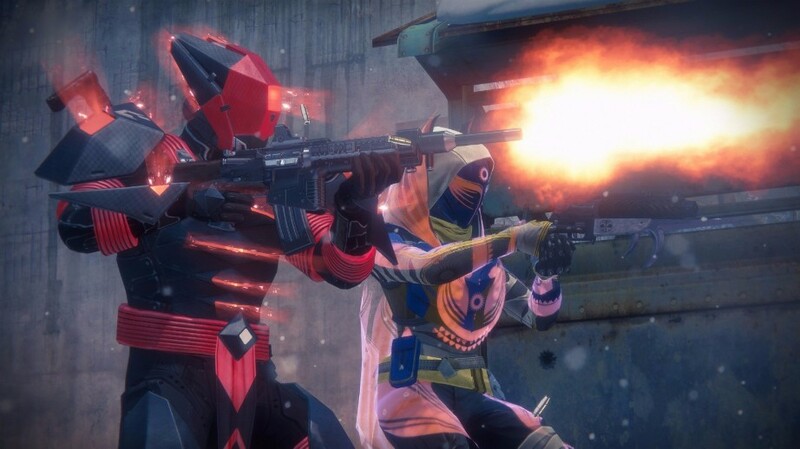 As per Bungie’s announcement yesterday, the monthly PvP event will once again cast off the shackles of Light level restrictions come May 9, allowing high-level players the opportunity to put their shiny new raid gear to the test, but beware, the mode being spotlighted this month is none other than Mayhem Clash. 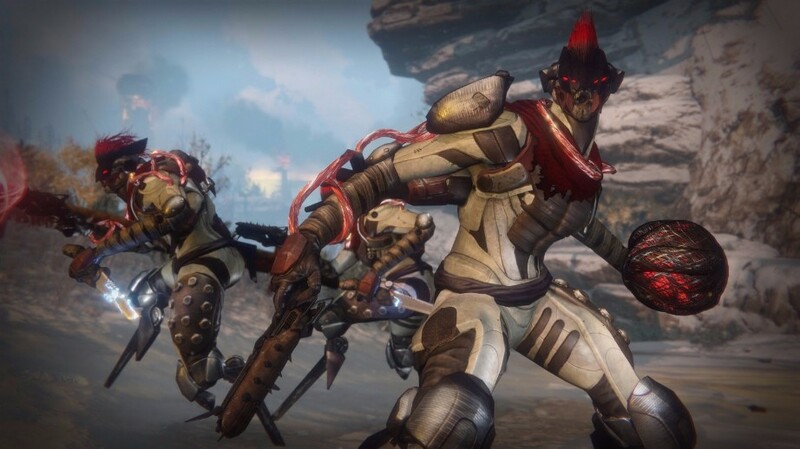 It’s the first time Bungie’s ever included Mayhem’s ruleset in the event, which, for those unaware, vastly decreases the time in which it takes Guardians to charge their supers. 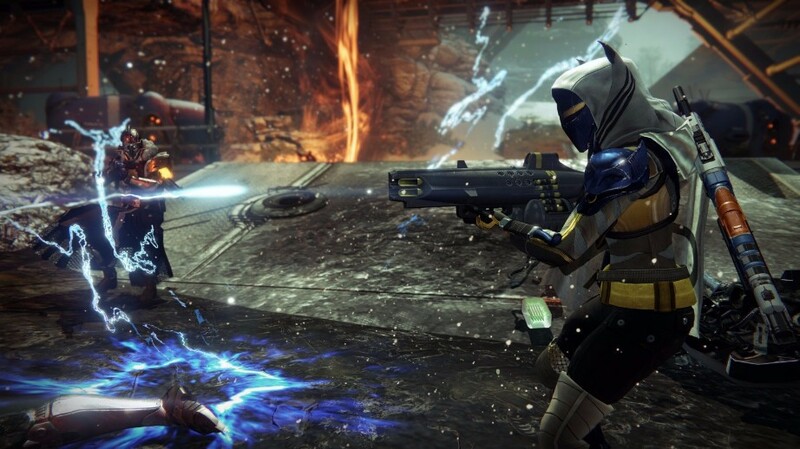 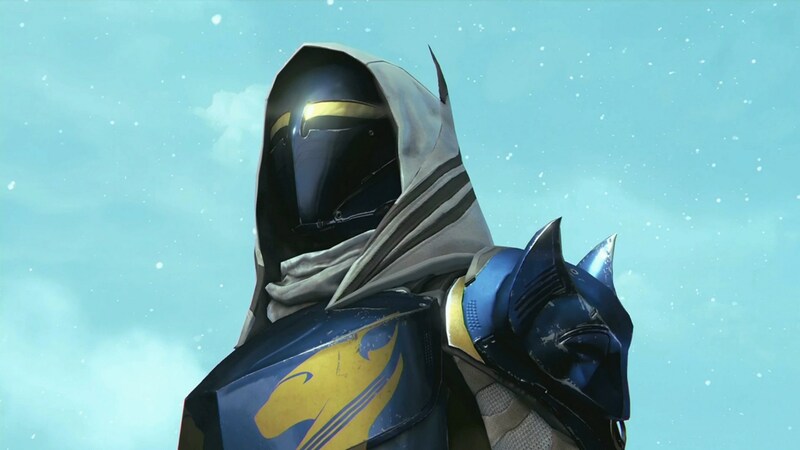 Yes, that means you’re going to be contending with a whole lot of Stormcallers, Gunslingers and Strikers this time around, so if you’re looking to counterplay those types, your best bet is to enter the fight as either Nightstalker or Defender, both of which can shut down a lightning-spamming Warlock in the blink of an eye. 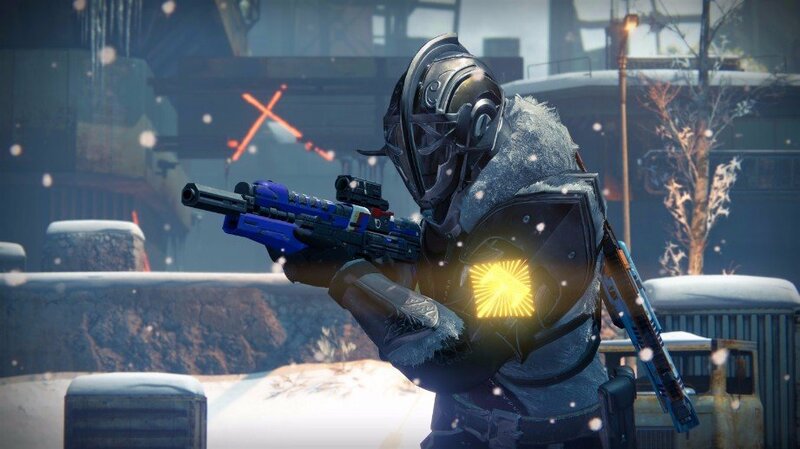 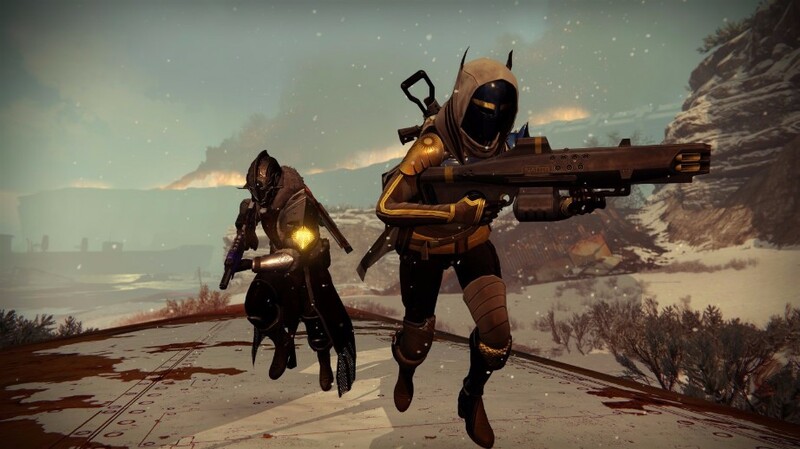 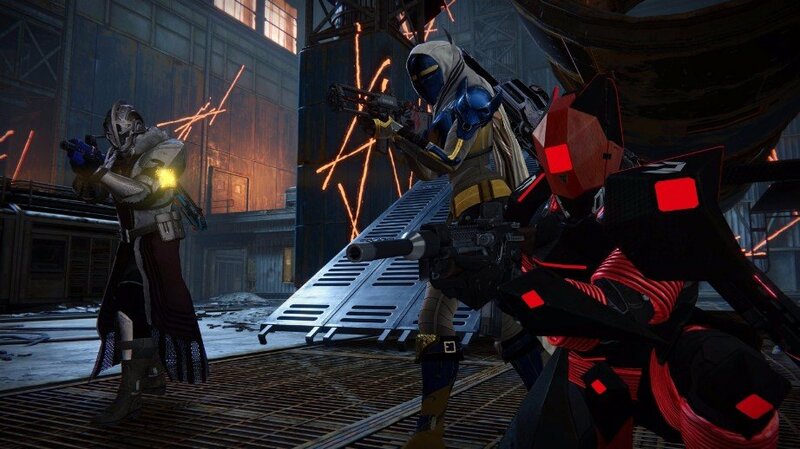 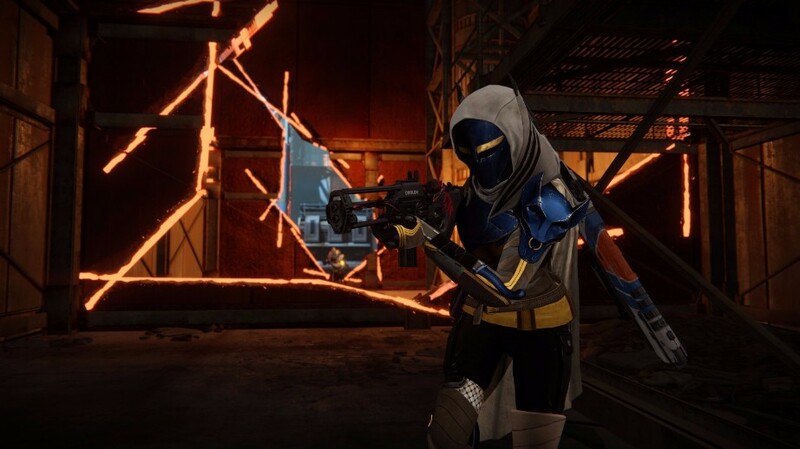 As always, some lucrative gear rewards await those Guardians that persevere – obtained either from Lady Efrideet or via post-match drops – including Pulse Rifles, machine guns and chest/leg armor. 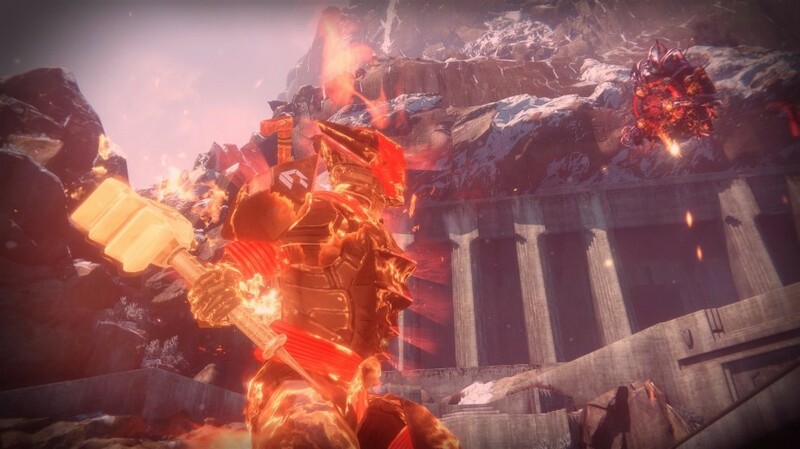 If nothing else, be sure to pick up the Clever Dragon pulse, it’s a devastatingly powerful weapon worthy of filling your Primary weapon slot. 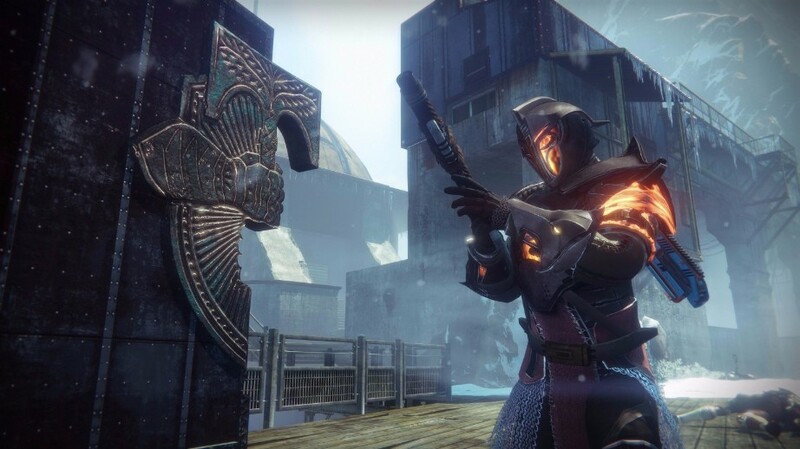 Iron Banner comes to a close the following week on May 16, just two days before Bungie holds the first ever gameplay reveal for Destiny 2. 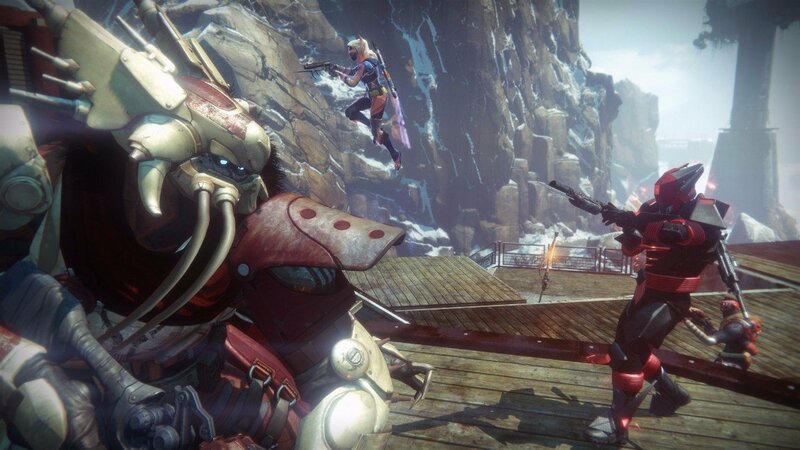 The highly-anticipated sequel is out September 8 for Xbox One, PlayStation 4 and PC. 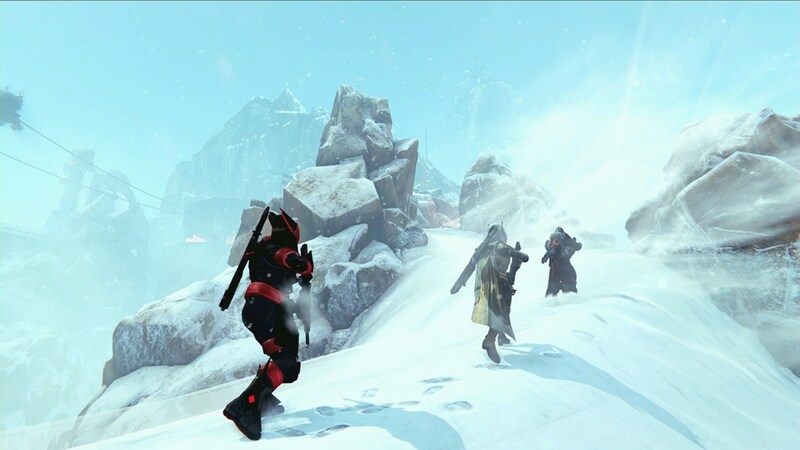 In case you missed it, see the reveal trailer below.